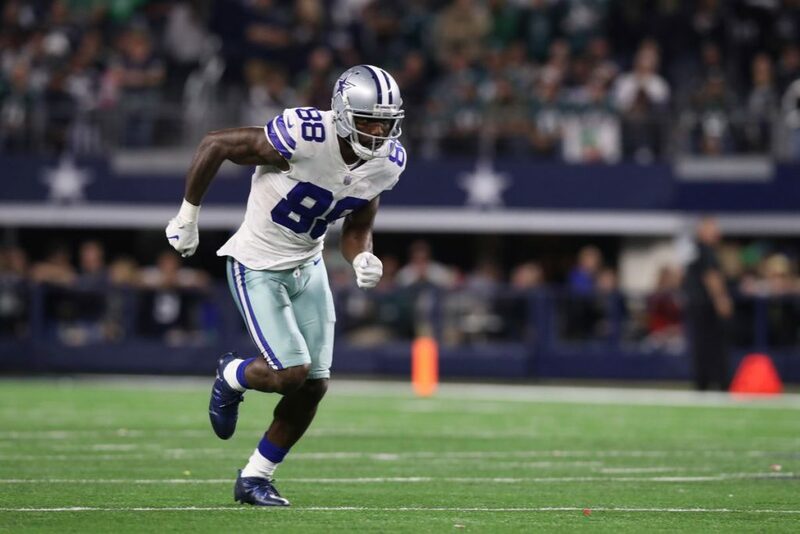 Dez Bryant’s visit with the Browns ended late Friday morning, but the two sides will continue to talk, a league source told Mary Kay Cabot of the Cleveland Plain Dealer. Bryant and his agent, Kim Miale of Roc Nation arrived in Cleveland on Thursday afternoon and stayed through Friday morning. 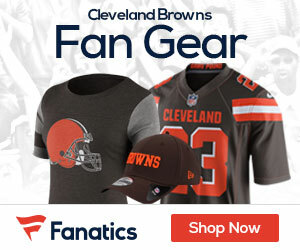 A league source told cleveland.com that Miale and Browns GM John Dorsey spoke again on Friday morning and the two sides will continue their discussions. Bryant was excited about the visit, which included time spent at the Browns facility on Thursday and dinner that night. Likewise, the Browns were impressed with him, but it was more a chance for the two sides to get acquainted and see if it was a fit. One league source said early Friday morning that a deal was not expected today. The Browns host the Bills tonight at FirstEnergy Stadium.